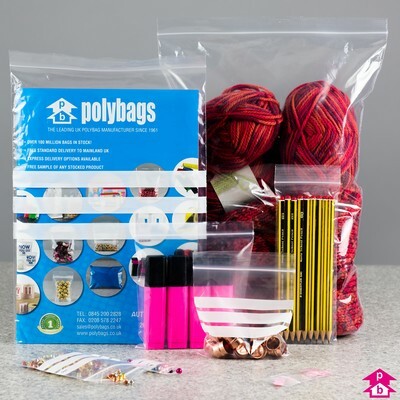 Polybags has a long running history of charitable endeavours and has always tried to support worthwhile ventures. Here are a few of the more recent campaigns. During the 2011 Children in Need appeal, Polybags contributed one pound from every online sale to the charity. This raised a whopping £447 for Children in Need. On behalf of Children in Need, Polybags would like to thank all of its online customers for helping us to raise this significant sum. 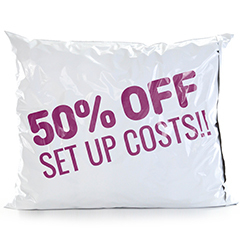 During Children in Need, Polybags contributes one pound from every online sale to the charity. In 2009 this raised £284 for Children in Need. On behalf of Children in Need, Polybags would like to thank all of its online customers for contributing to this sum. In the run up to Red Nose Day, Polybags contributes one pound from every online sale to Comic Relief. We would like to thank all of our online customers on behalf of Comic Relief, for contributing to the donated sum of £215 in 2009. In the run up to Red Nose Day Polybags contributed one pound from every online sale to Comic Relief. Polybags would like to thank all of its online customers on behalf of Comic Relief, for contributing to the donated sum of £138. 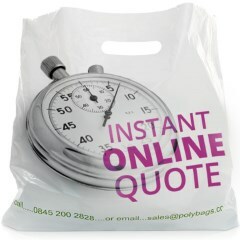 During Children in Need, Polybags contributed one pound from every online sale to the charity. In 2007 this raised £226 for Children in Need. On behalf of Children in Need, Polybags would like to thank all of its online customers for contributing to this sum. MuchLoved is a charitable organisation dedicated to providing and preserving permanent, perpetual, online memorials and tributes for the bereaved to their loved ones. 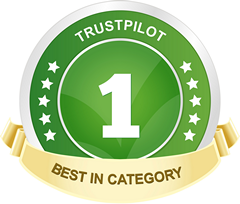 Tribute guardians can create stylish and sensitive memorials that are managed and maintained by The Data Trust; the MuchLoved service is free, Guardians simply pay a nominal fee to cover the hosting charge for their ten year or perpetual memorials. If you would like to create a free memorial for your loved one or learn more about creating an online memorial, please click here.